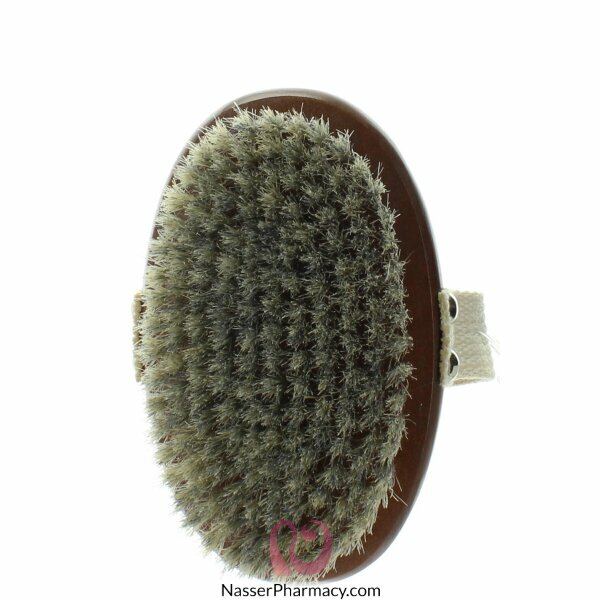 Body Brush with medium strength natural bristle, suitable for all skin types. For use Dry or in Bath and Shower. Rinse thoroughly and hang to dry away from heat sources.